Need a label that works as great as it looks? 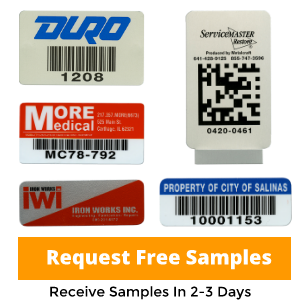 StyleMark labels are the solution you’ve been looking for! 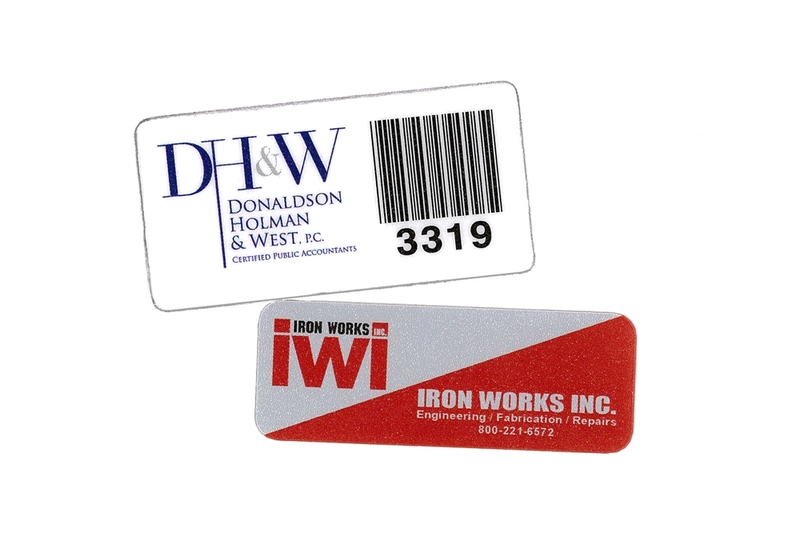 Made from a flexible polycarbonate material with a textured, non-reflective finish, StyleMark Labels look great and work even better. The subsurface printing process used to produce these labels combined with the polycarbonate material makes these labels extremely resistant to abrasion. Subsurface printing also protects the label from caustics/acids while the specially designed adhesive provides outstanding adherence to plastic surfaces and can withstand temperatures up to 250°F short-term. 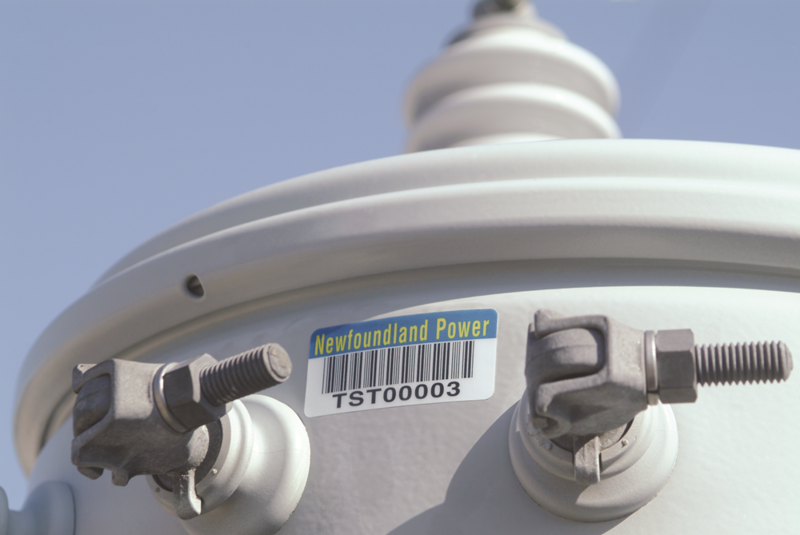 The durable, yet attractive nature of this label makes it the ideal option for Original Equipment Manufacturers who need a label that will withstand tougher environments and still be able to proudly display a company logo. Our digital printing process combined with unlimited color choices, including four-color process, standard, and PMS colors, show off even the most detailed logos, type, and artwork. Environment Mild, moderate and extreme. Resists extreme abrasions and caustics/acids. Material .007” thick white polycarbonate with non-reflective finish. Serialization Option of human-readable only or bar code and human-readable equivalent for serialization; may include alphanumeric characters. Guaranteed numbers, no skips in sequence for standard shipping times. Code 39 with 2.7 to 9.4 characters per inch (CPI) is standard. Other bar code symbologies including Code 128, I 2 of 5, 2D DataMatrix and QR Code. Label Copy The printed label copy may include block type, stylized type, logos or other designs. Colors Choose from our standard colors (black, blue, red, green or yellow), PMS color or four-color process for block type, stylized type logos or others designs. Due to contrast needed for bar code scanners, all bar codes are printed in black. Standard Adhesive .0035" MC78 adhesive. This adhesive has excellent durability, particularly suited for a wide range of polyolefin and other low-surface energy materials (powderpaints, etc.). Packaging Shipped on rolls for easy removal. Cartons are clearly marked to indicate serial number of contents. Shipped with cleaning solution, roller and application artwork. Shipment 6 work days after receipt of order and approved artwork.